Silver Meadow is located within 15 minutes of Red Lodge atop one of the benches that hug the Rock Creek Valley. 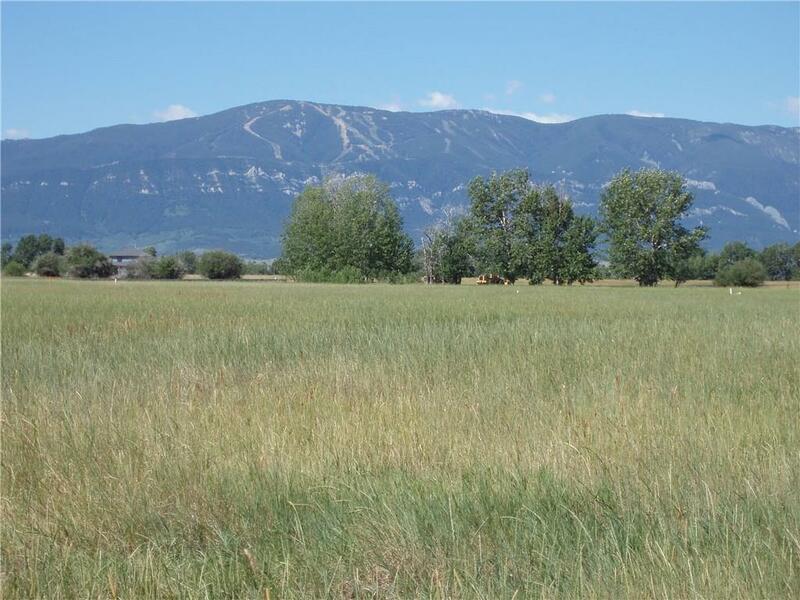 Parcels are arranged thoughtfully to provide “eye-popping” views of the Absaroka-Beartooth Mountain Range as well as allow unimpeded flow of 3 irrigation ditches. Each lot has unique characteristics, whether it is a cottonwood-lined watercourse, a small pond or a frequent gathering spot for whitetail deer. Protective covenants are in place and underground utilities are to the lot line. There are currently 9 lots to choose from. Lots 3,4 (well), 5,11 (well), 12,15, and 16.